One of my favorite things about being a writer is connecting with other writers, and one of my favorite literary humans lately is Jeffrey K Walker, author of “None of Us the Same” and “Truly are the Free”. 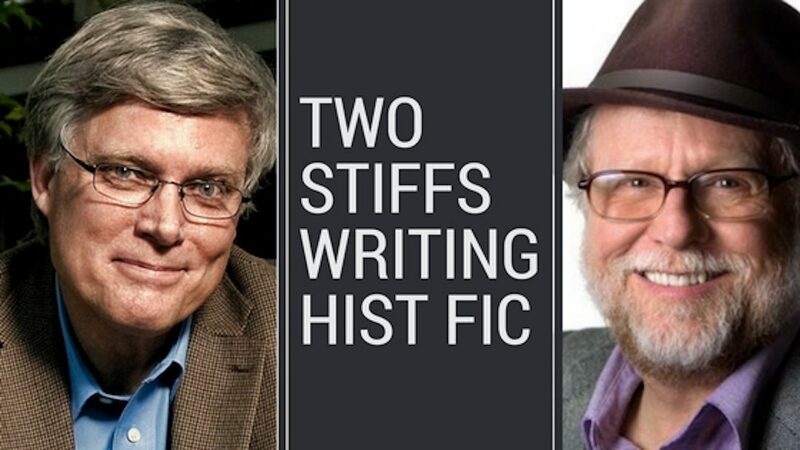 He’s taken it upon himself to share some of our correspondence in a running feature on his blog called “Two Stiffs Writing Historical Fiction.” If you’d like a peek inside the minds of two guys who are trying to figure out the whole “writing about the past” thing, take a look. And the first conversation we had.